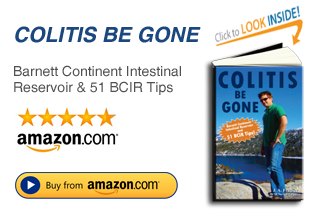 The BCIR Advocate is a blog that was created to bring awareness to the BCIR (Barnett Continent Intestinal Reservoir). 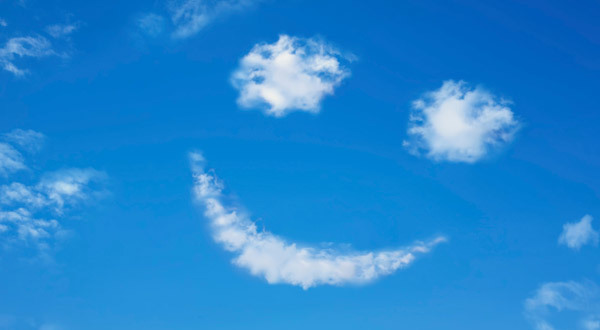 We discuss the procedure, surgery, hospitals, BCIR Information, doctors, operation, ostomy. In 1998, I decided to have the Barnett Continent Intestinal Reservoirsurgery due to severe colitis. My day job is working in media and marketing, so I felt I had the tools to bring some exposure to the procedure and how it might help others. I actually get many emails , so I felt the blog could work as a better message board for all to discuss the surgery. My goal will be to post my experiences living with the BCIR. I’ll respond to questions, issues, the surgery, tricks, and anything related to the Barnett Continent Intestinal Reservoir. As a young kid with colitis, I always felt rather alone or that there were no options. So I really wanted to create a blog that voices the procedure as an option for those who may think they have no options. But also I just want to be a friend to anyone suffering with an IBS and to let them know they are not alone. Please note, I am not a doctor and have no medical background. Anything you read on this blog is based on my own experiences living with the Barnett Continent Intestinal Reservoir. I may give advice based on my own experiences, but please consult your doctor before acting on anything you read on this site. Last updated by Jay at June 15, 2016 . What’s your favorite catheter code word? 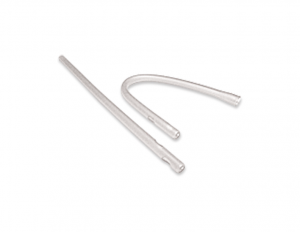 Where to buy BCIR catheters? Define BCIR, What does BCIR mean?